MFC's classic freestyle fin. The outline has a narrow cord and the surface is very small. 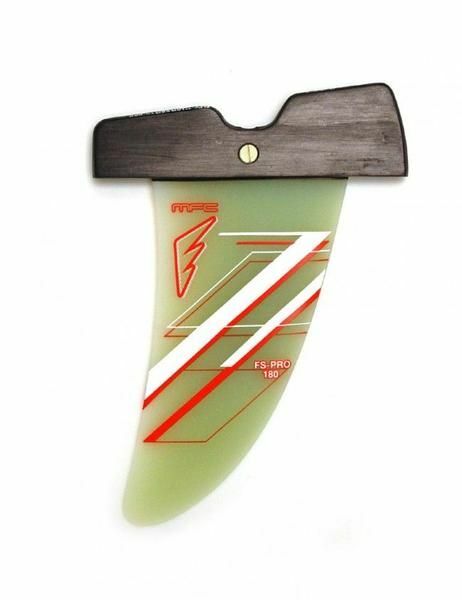 The pre-preg construction makes for a very light fin compared to the rest of the materials on the market; this will keep the tail of your board very light under your feet and easy to lift for your freestyle moves. Kapcsolódó linkek "FS-Pro Power Box szkeg"
Vásárlói értékelés "FS-Pro Power Box szkeg"